Happy National Poetry Month! How Am I Celebrating? Happy Monday, reading and writing friends! Happy April 1st! And Happy National Poetry Month! 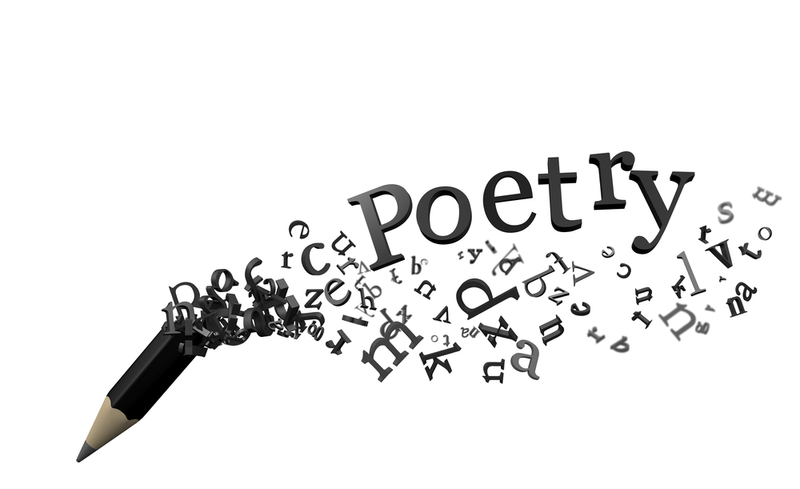 National Poetry Month was first thought up by the Academy of American Poets (or, as many readers think of them, Poets.org, or Poem-A-Day). The idea caught fire, and now it seems every writer worth their salt celebrates in some small way in April each year. Me, I go a little crazy and try to do something poetry-special every single day of April, including writing a new poem, and in the last few years, I’ve taken to sharing that adventure with my blogging community, in case what I’m doing is of use to anyone else on their writing journey. So, what am I doing for April 2019? But there’s going to be A LOT MORE going on than I can fold neatly into a tweet; the tweet was a preview of sorts. I’ll continue the Poem of the Day Series. Yes, each day you’ll be able to come here and see a poem by a poet I admire! I’ll post these each day in the morning, with the National Poetry Month post going up in the afternoon. I’ll have a cool, poetry-focused preview image each day. This may sound silly, but many of these images relate back to important poetry-focused writers, organizations, and schools that are worth knowing about. Each day, I’ll be sure to source the image, and then tell you what I can about the image / organization / etc. I’ll write a new poem every day, and share the prompt that inspired it. I love writing from prompts and restrictions. I don’t do it as much as I did as a younger writer, but I love returning to prompts, erasures, found work, etc. So each day this month, I’ll dig up an original prompt that I love and create a poem from it. I’ll also share the prompt with you, below the poem, in case you want to try it out! Finally, I’ll recommend something new to read. There are more poets and poetry collections than any of us could ever hope to read or know about, which is exactly why I enjoy recommending books to other people. Each day this month, I’ll share a collection, new or old, that I don’t think any poet should live without. Also: Be on the lookout for me: I’ll be wandering Chicago on April 18th. You may be wondering, Why? Part of National Poetry Month is “Poem in Your Pocket Day” on April 18th, so I’ll be wandering Chicago and leaving folded, pocket-sized poems for others to find! Also-also: Want to be included this month? Much of what I write for my blog is off-the-cuff, so I haven’t planned out what all I will share this month yet! 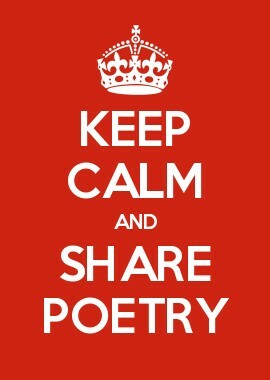 If you’d like to have a poem featured for my Poem of the Day Series, would like to chat over a Saturday Spotlight, or have your book recommended in one of my National Poetry Month posts, you’re more than welcome to contact me via email to see if we’re a match.